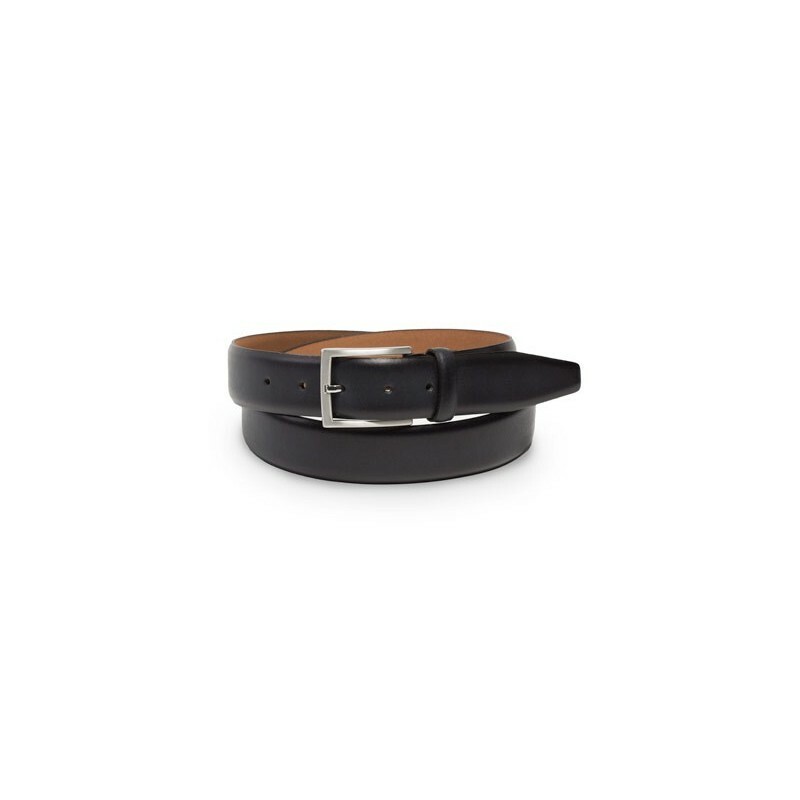 This classic leather belt is Mont Pellier's most simplistic yet most formal design. The genuine leather is rolled to give it some elegant rounded edges without any stitches being visible. The simple and classic silver buckle adds to the timeless look. 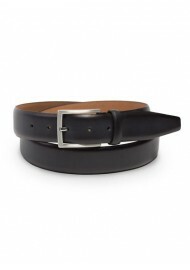 A great belt for any suit and even tuxedos.